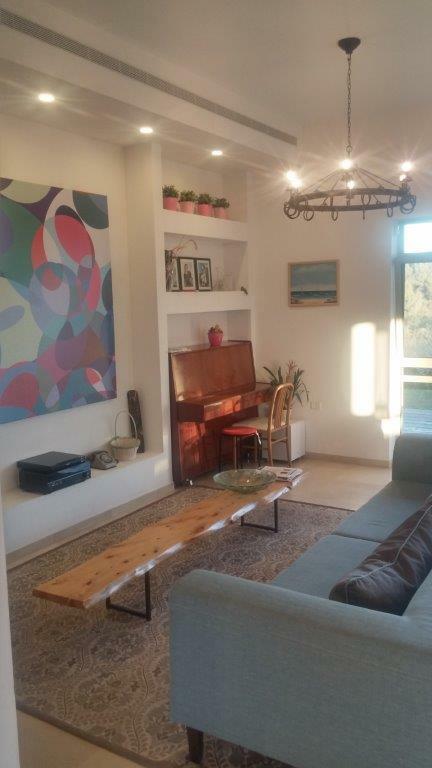 Our amazing huose will be available for rent from August 24th till 1st of September. 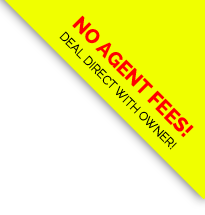 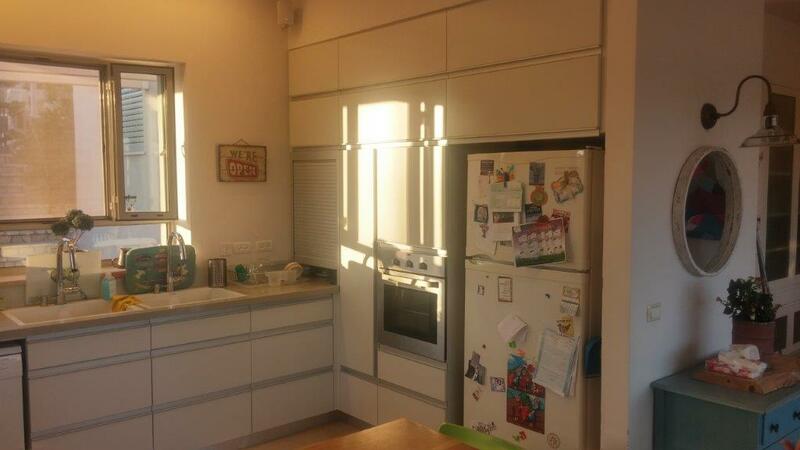 Includes 4 bedrooms, 3 bathrooms, fully equipped kosher kitchen, living room and dining room. 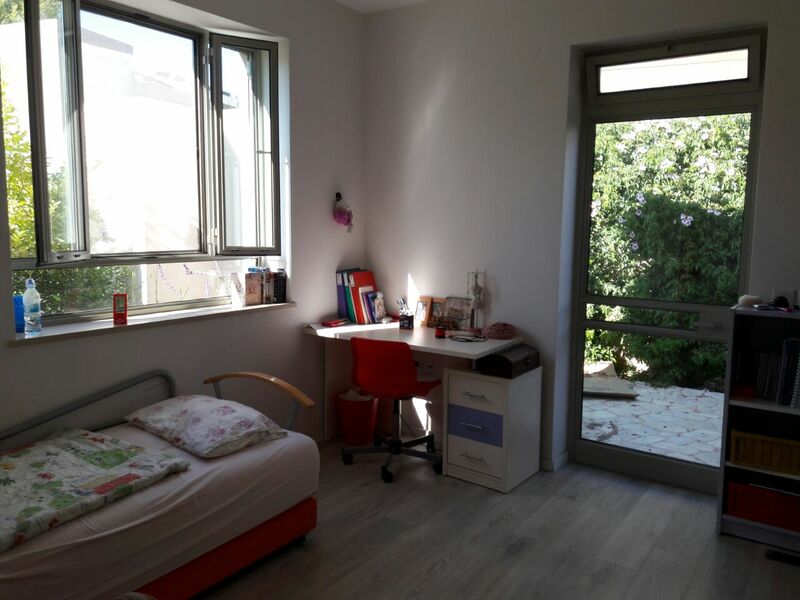 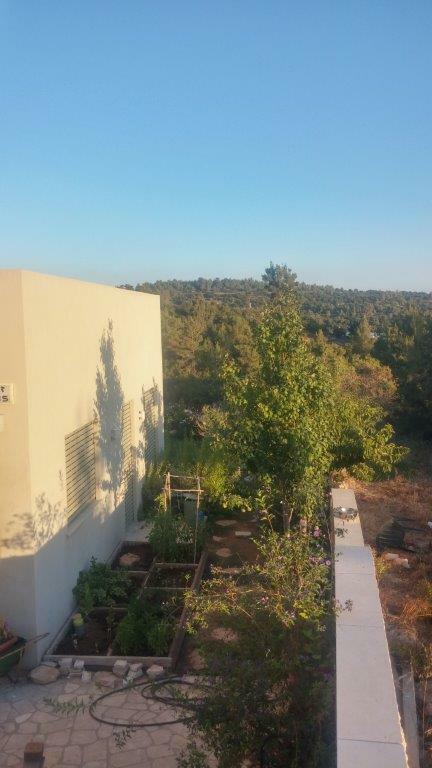 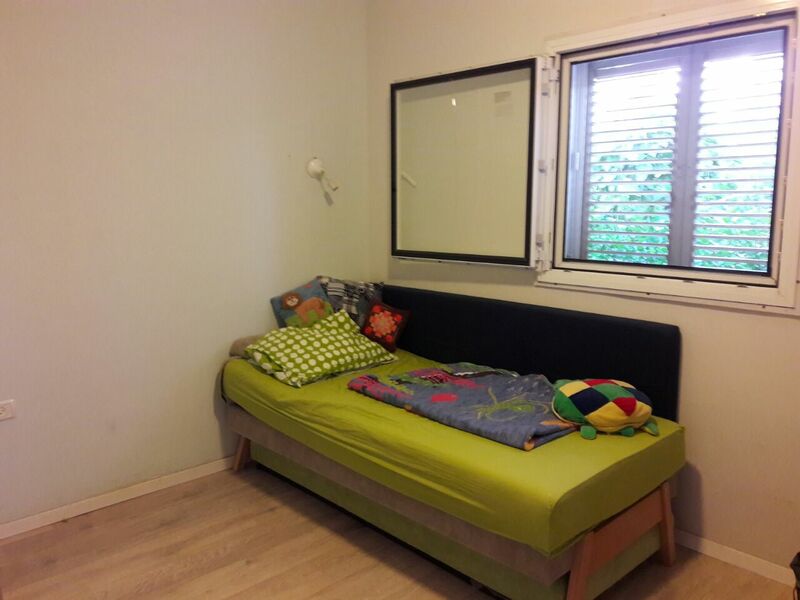 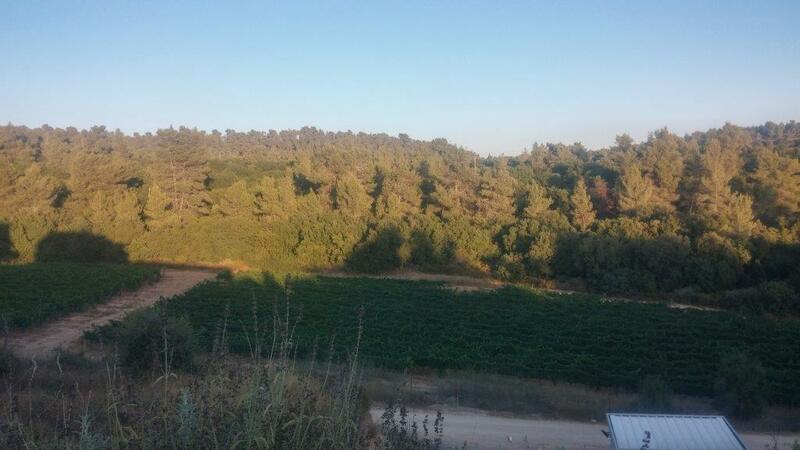 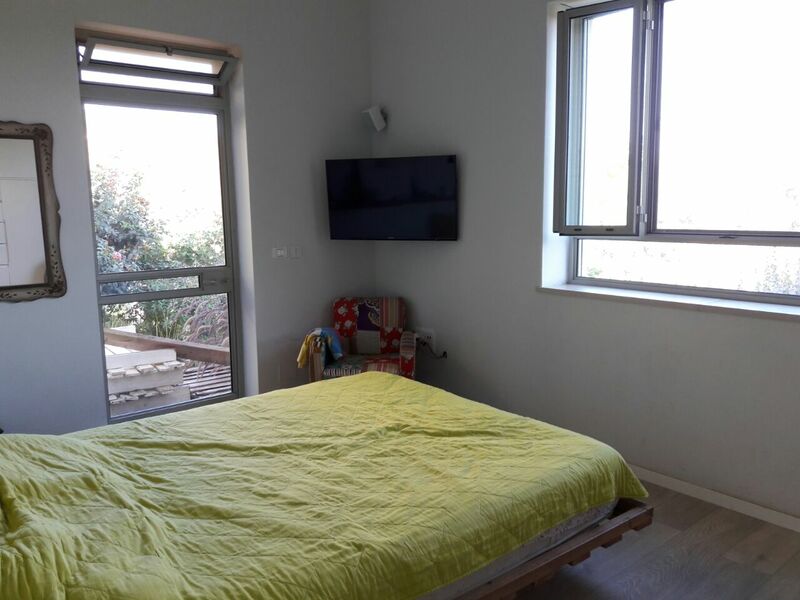 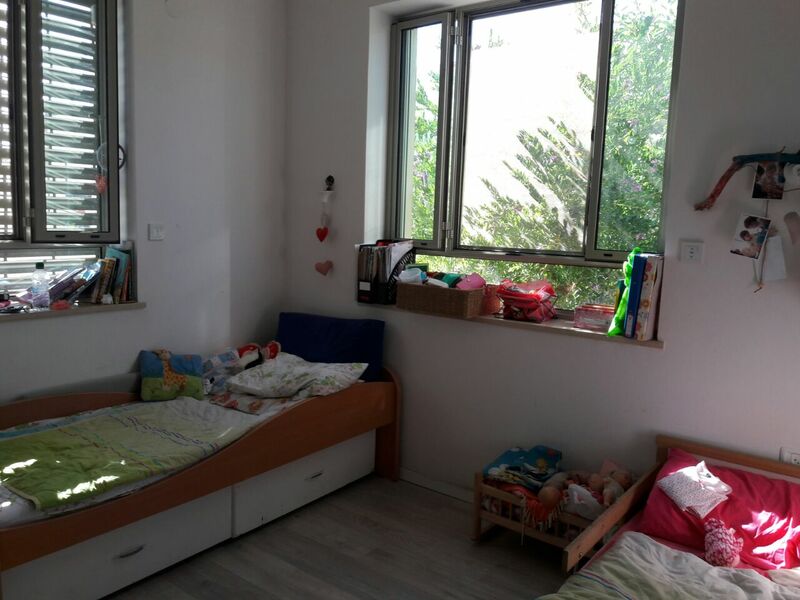 Situated in the wonderful village of Nes Harim- 20 minutes drive to Jerusalem and 10 minutes to Beit Shemesh. 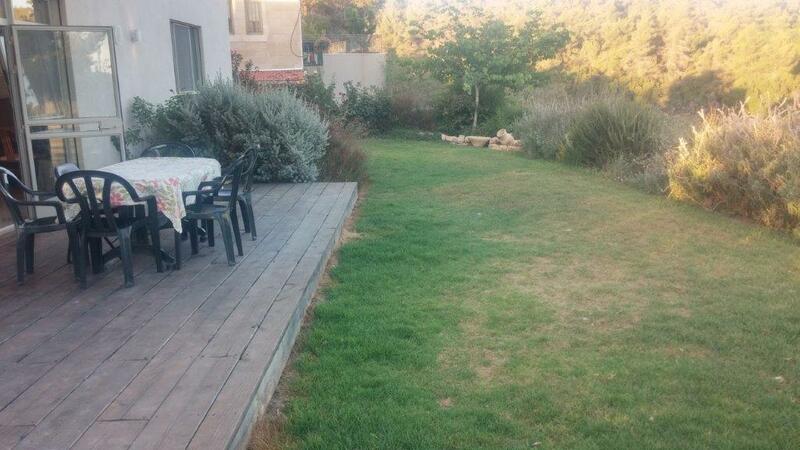 Please say "I saw your listing #3169 on "RESERVE KOSHER"